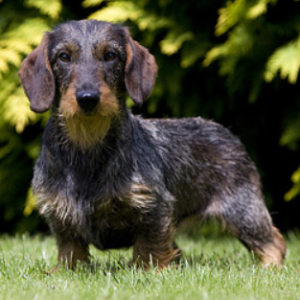 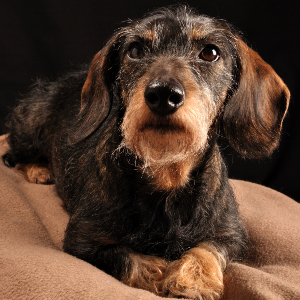 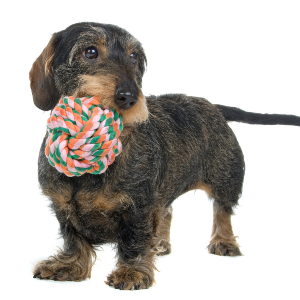 The miniature wire-haired variety of Dachshund received American Kennel Club recognition in 1885. 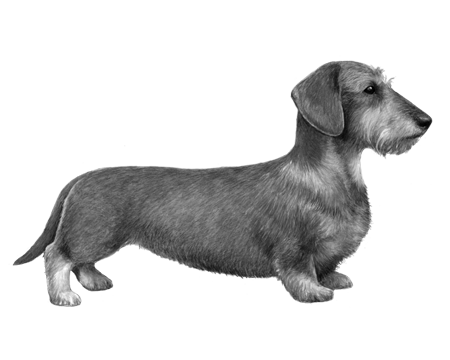 They are believed to be the product of the Dachshund cross-breeding with the Miniature Schnauzer. 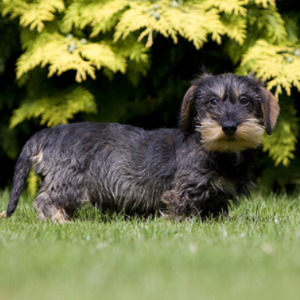 The result being the added protection of a wiry coat. 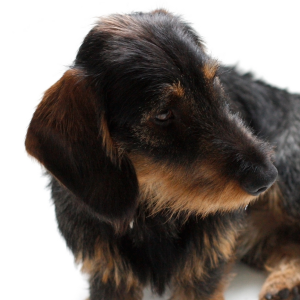 And one of the most loved breeds in the world today.